Are your social media marketing efforts generating mixed results? I've seen some marketers drive tons for traffic from LinkedIn and almost no traffic from Facebook... ask the next guy, and their results are the complete opposite. Facebook and Google+ are visual networks and need to include lots of pictures and video. Twitter is a news-based social network and your tweets need to include links to be truly effective. You can optimize your presence on each network by measuring the right social media metrics and noting patterns and trends for certain types of content." 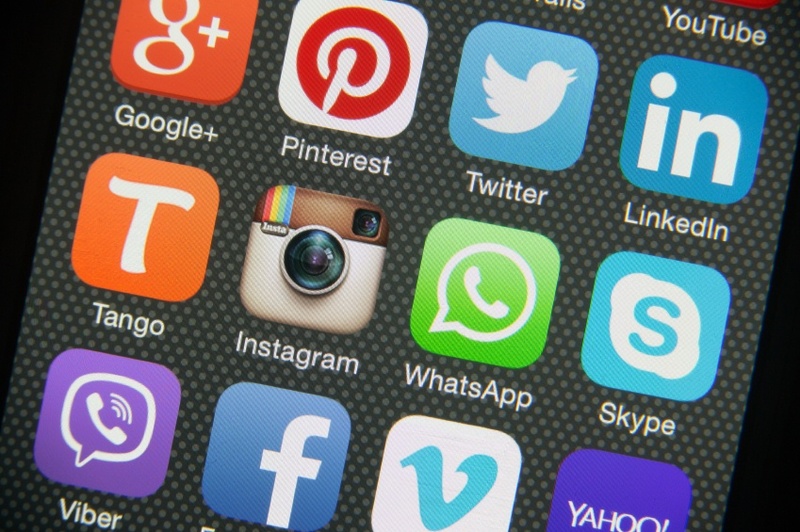 via Are You Making These 8 Foolish Social Media Mistakes?. What social networks work best for you? What makes those networks a good fit for your products and services? Which social networks are producing the least results... do you think it's your strategy or is the platform just a poor fit for your business?